We hire out children's tables and chairs for delivery in Central London, these can be ordered through our Kensington store on 020 7937 7200. We also offer this service in parts of Surrey, for details please call our Cobham shop on 01932 868675. The prices above are for overnight hire, delivery and collection, unfortunately we do not deliver on Sundays so children's tables and chairs would be delivered on Saturday and collected on Monday, this is done at no extra cost to you. 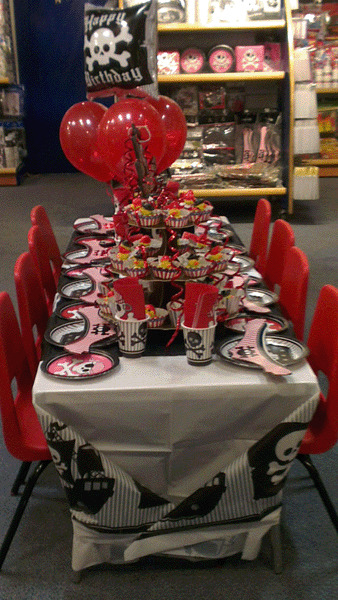 If you were looking to hire the children's tables and chairs for a longer period of time, we charge 50% of the item cost per extra day of hire.